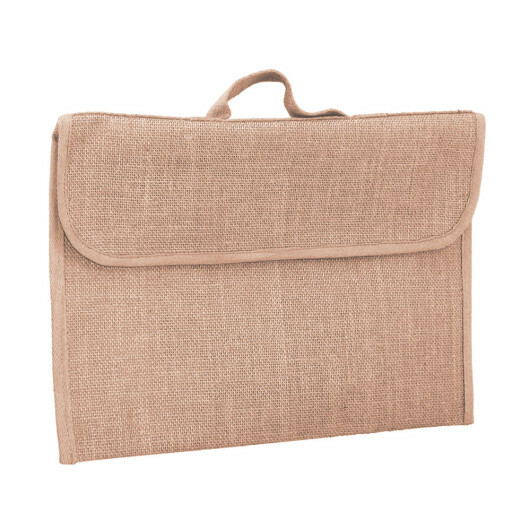 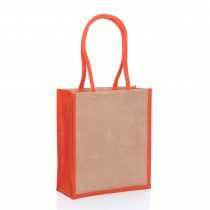 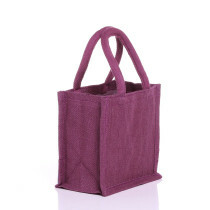 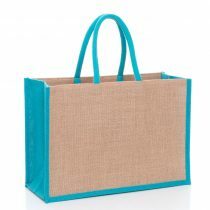 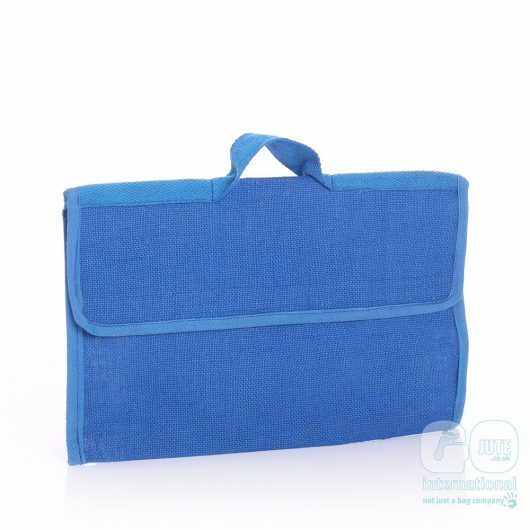 This jute version of the classic primary school book bag is also perfect for your office documents and presentation papers. 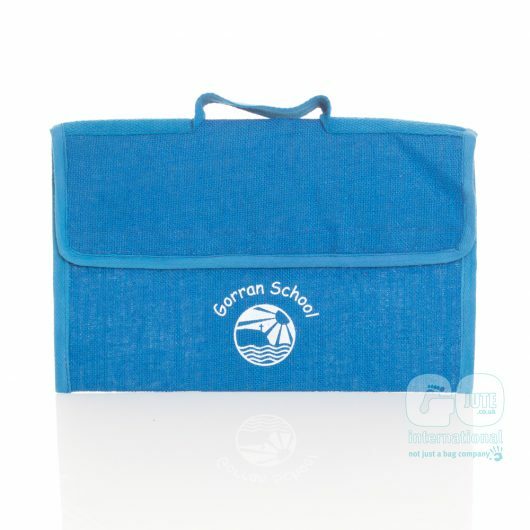 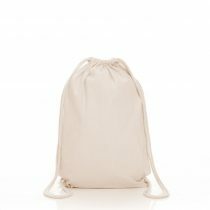 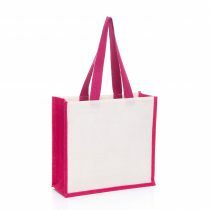 It has cotton binding and a velcro flap closure and is available in 7 colours to match your company or school branding. 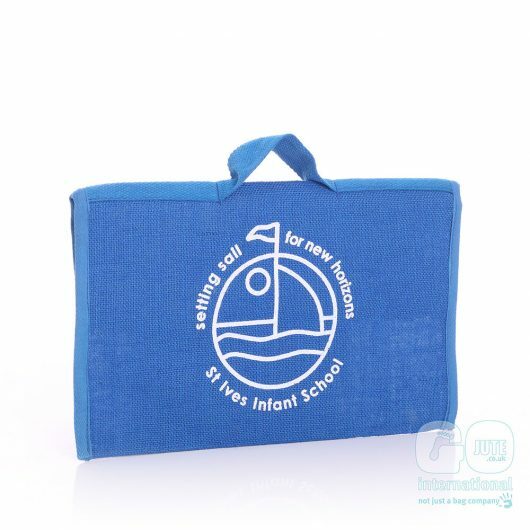 Why not hold a competition to design a school jute bag or have your school logo printed on it and sell them at your school fetes and fairs?